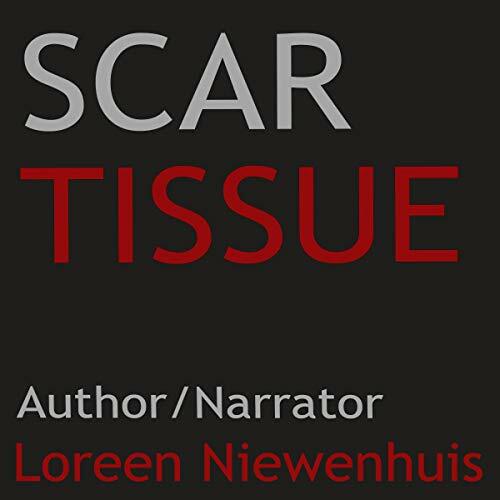 Showing results by narrator "Loreen Niewenhuis"
Scar Tissue trespasses into the restricted places in the world of medicine. Enter a lab with a mouse-sized guillotine, a blood bank where life is held in a bag, and an AIDs research facility where the only model is that animal most closely related to humans. 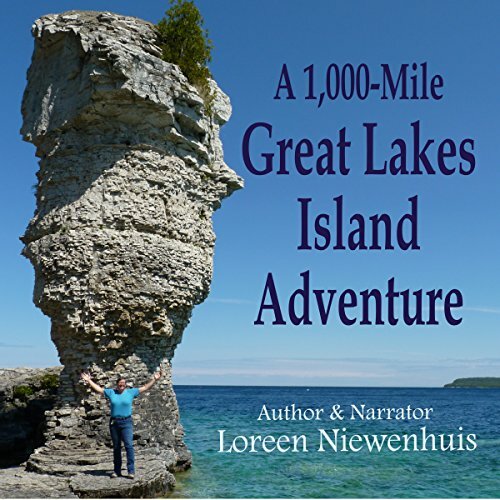 In the final book in her Great Lakes Adventure trilogy, Loreen Niewenhuis launches off the shoreline to explore the islands of the Great Lakes Basin. From hiking the rugged wilderness of Isle Royale in Lake Superior to strolling the metropolis on Montreal Island in the St. Lawrence River, Niewenhuis explores key islands in each of the five Great Lakes and their connecting waterways. Like her 2011 book of a similarly-epic long trek around Lake Michigan, this grand hike on the shores of five magnificent bodies of freshwater explores the natural and human history of the Great Lakes, while raising important questions about preserving our wild places and protecting fragile ecosystems on which we all depend. 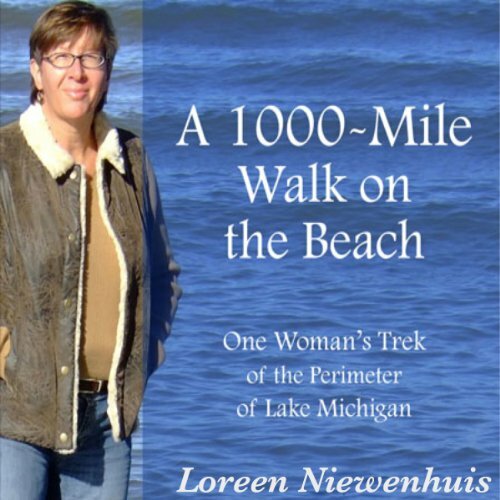 In 2009, Loreen Niewenhuis walked completely around Lake Michigan. This audiobook chronicles that journey, a 1,000-mile walk around the world's fifth-largest lake. 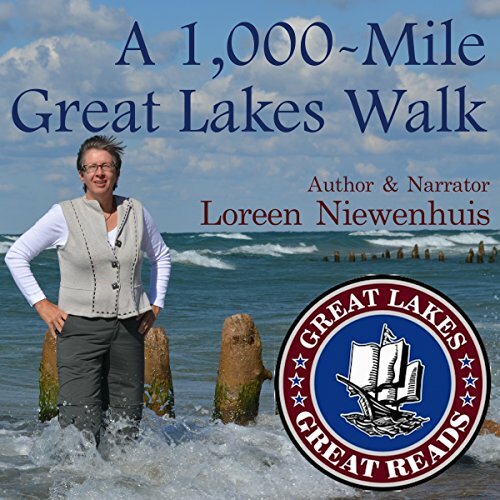 The audiobook explores both the geology of the lake and the measure of a person - a woman, married, mother of two sons (who joined her for portions of the walk). But most of the walk was done solo, an adventure in discovery of self and place. Niewenhuis conveys a sense of the magnitude of the lake she loves, a place so elemental to the four Midwestern states that form its shores.